Academically rigorous, transferable college classes that satisfy General Education requirements for the AA degree, prerequisites in the major, and electives. Edward K. Roberts Honors Program Book Scholarship for all Honors students in good standing. It provides $500 annually for purchasing textbooks. As a graduate of the Honors Program, you will receive special recognition and wear special regalia at your Commencement ceremony. The Honors Program designation will appear on your diploma and transcript, and all Honors course you took will be marked as such. Your completion of the oral presentation and service-learning requirements will appear on your transcript. 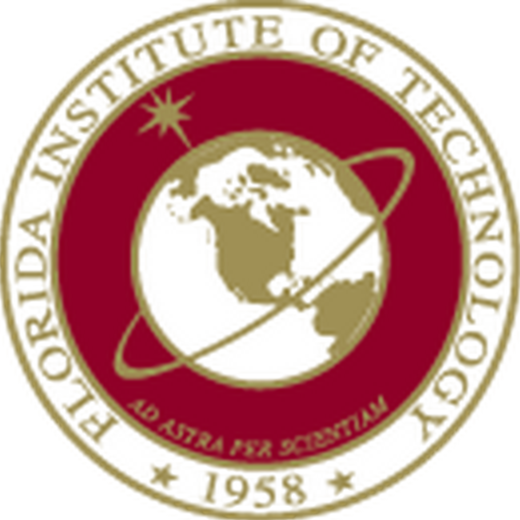 The Honors Program has Direct Connect partnerships with the Florida Institute of Technology and the University of Tampa. Dual enrollment and Collegiate High School students may take Honors courses with the instructor’s permission. If the students enroll in SFSC after graduating from high school, they may apply to the Honors Program. Once they are accepted, any Honors course they completed with a grade of A or B will be counted toward graduation from the Honors Program. Before high school students enroll in Honors courses, their high school guidance counselor should consult the Honors Program director or advisor.